For more information please use form below or give us a call. 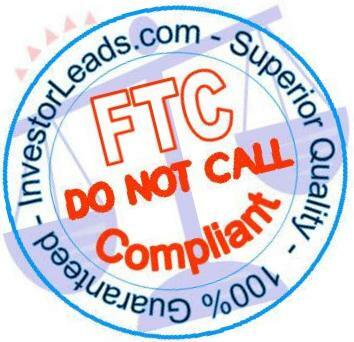 You can also email us at info@investorleads.com for a quick question. Please fill in and send this brief form. You will be contacted within one hour.